When 2,000 donors give over $125,000 in a little over a month (and this generosity is outside of the holidays), you know they represent an important giving audience. It is the giving power of these Mid-Level donors that inspired TrueSense Marketing to take a hard look at our communication plan with this audience segment, and propose some changes for the most recent fiscal year. We asked ourselves: How can we better put the donor first? The answer led to shifting the balance of engagement toward more depth and interaction in the marketing calendar. The launch of our Donor Engagement Team, a group of amazing telephone fundraisers, supported this expanded effort. An Impact Report was sent in April. 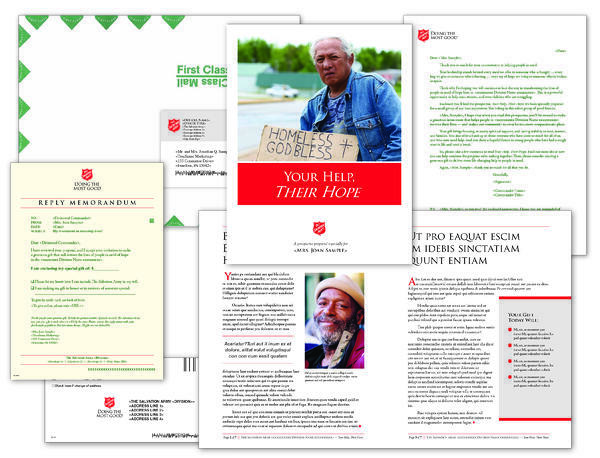 The Impact Report is a mini annual report that celebrates the impact of a donor’s contribution in the community. A Prospectus and Follow-Up Letter was sent in May. 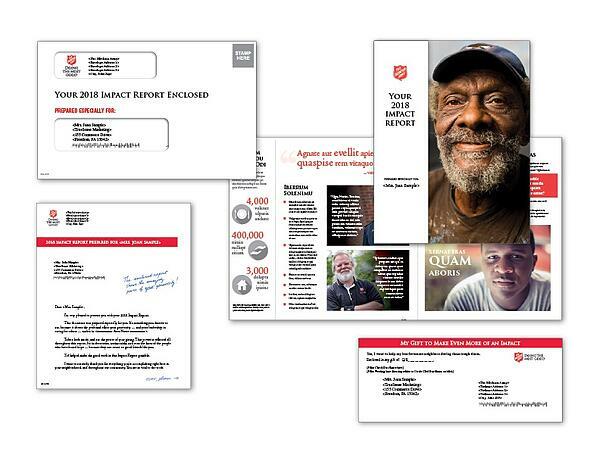 This is an in-depth mailing that highlights the amazing work and impact of giving in the coming year. Donors were called after the Prospectus mailing to thank them for their support and ask them to make a significant contribution. Solicitation of a large gift over $3,000. Solicitation over the phone or in-person, based on the donor’s response to the follow-up phone call. The value of the campaign is that it is also designed to linger long into Q1 as donors make important holiday giving decisions. Mid-Level communication shifts the planning cycle from a transactional, appeal-by-appeal perspective to a more integrated understanding of how layers of multi-channel communication influence a donor’s total annual giving. 67 percent higher average gift to the Prospectus compared to the Easter campaign. 91 percent higher response rate to the Prospectus and Follow-Up combination compared to the appeal sent to $100+ donors during the same month. A key influence over the results was the integration of telephone and mail engagement. Just 26 percent of the Mid-Level audience was included in the follow-up telephone campaign and produced a total of 25 pledges — 27 percent of the 93 remit donations. Without the lift that the integrated telephone campaign produced, the overall net revenue for the campaign would be 22 percent lower. To learn more about our Mid-Level donor strategy, talk to TrueSense or read our white paper.